Not a lot of people can beat my sweet tooth. I love sugar. Salty things have never called out my name so much. But a candy bar and a bag of chips in front of me…the chocolate will vanish and the chips will remain. The one exception to that rule is cheese! I have been obsessed and worship cheese for as long as I can remember.Soft, hard, mild, blue, crusty, stinky – I love them all. I have always been fascinated with the concept of making cheese at home as well but quite frankly I felt intimidated. I am so freaking excited when I learned of a new group. 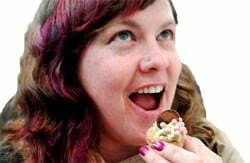 It did not take much to convince me to hop along on the Cheesepalooza challenges wagon. Every month we make a new cheese. 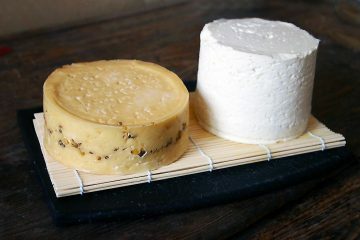 We are starting slow with easy soft cheese and we will build are way up the cheese ladder. This is actually the 2nd challenge, the September one. To late to officially enter but I wanted to make my goat cheese. 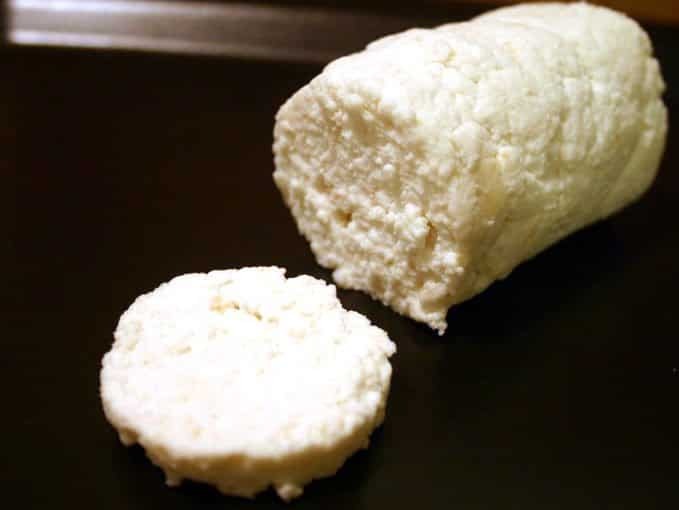 Check out the goat cheese round-up here. I will post my October entry this week on time where I will make Feta. 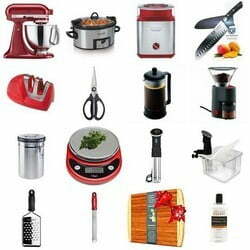 – A normal kitchen will also have all the basic equipment required. I personally would like to point out 2 possible exceptions: you will need some cheesecloth and a PRECISE kitchen thermometer. I learned very quickly that knowing the EXACT temperature is absolutely essential or you can ruin your cooking process. A meat or candy thermometer will not do as you need to read lower temperatures. 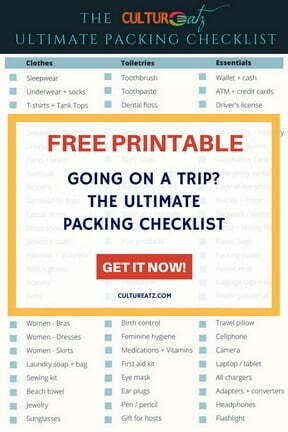 I recommend getting a digital one as well for a quick reading. I found one at my grocery store for 15$ and it goes from -40 to 450 degrees F (-40 to 230 degrees C). – In a perfect world we all could have access to raw milk. But I live in a big city and in my country it is illegal to sell non pasteurized milk. For this recipe is is not a bog deal but I will have to take certain precautions in future challenges. We’ll discuss in due time. What I did find out with this recipe is you want whole milk. The more fat the more cheese you will have. Alas I could only find 2% goat milk so my yield was low, about 1/2 cup of cheese out of 1 liter of milk. Since I did not have enough time to order the book once I decided to join I went hunting online for a basic Goat Cheese recipe. I used the one found on Guilty Kitchen. You do not need any special ingredient for this cheese. 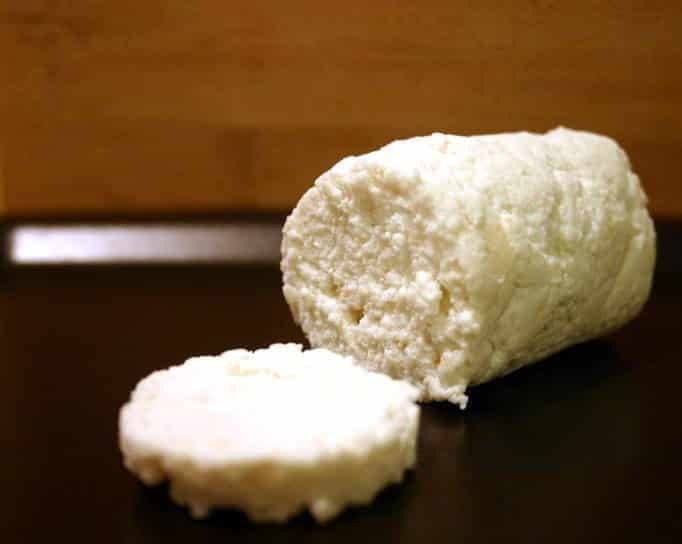 The next ones I will make do require buying certain cheese making ingredients but for this recipe you will find everything you need at the grocery store. Pour goat’s milk and buttermilk into a medium sized saucepan with thermometer attached (alternatively you could take a reading every now and then if you don’t have a clip on thermometer). Set heat to medium. Bring the milk to between 180°F. 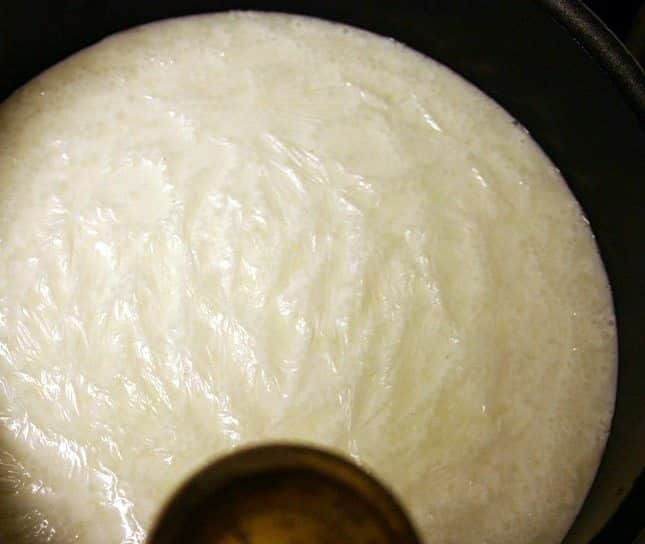 When the milk begins to bubble slightly and begin to curdle, remove it from the heat. 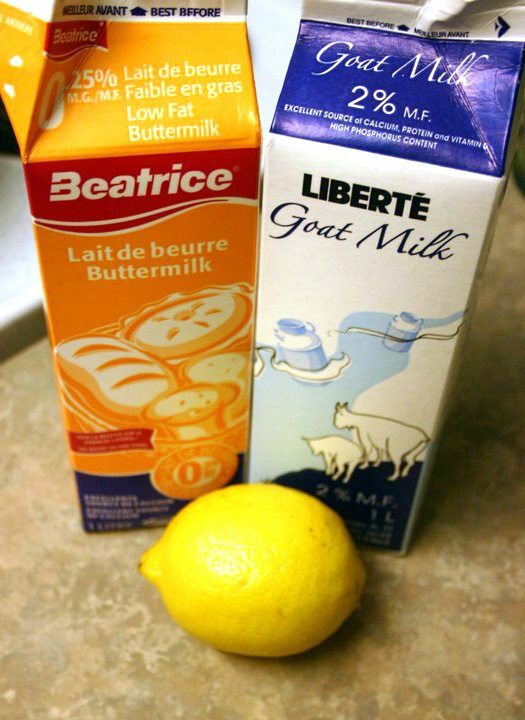 Stir in 1 tbsp of the lemon juice and then let the milk sit for 20 minutes. If it does not curdle you can add a tab more lemon juice at a time, but not too much. The curdle grains should be the size of a 1/4 grain of rice. 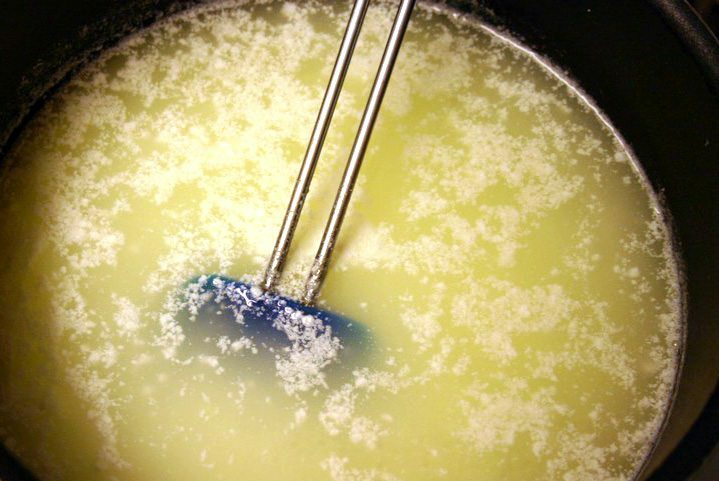 Ladle the curds into the cheesecloth lined colander and drain the whey into the bowl. Either save the whey for goat-y protein shakes or toss it. Tie the top of the cheesecloth as tight as possible and secure it with string or an elastic. Place a plate on top of the cheesecloth and weigh it down with the can or other heavy item for 2 hours to drain on the counter. Scrape into bowl and season with salt (and herbs if you like). 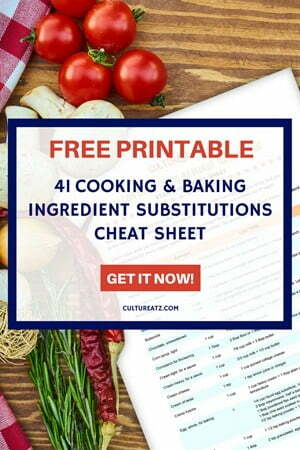 Use immediately or return to fridge and allow the flavors to intensify over the next 1-2 days. Will keep for up to one week in the fridge. 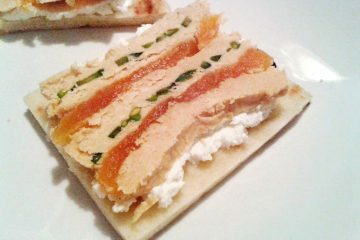 I really liked the result and enjoyed my goat cheese a lot. I did not have a precise thermometer yet for this one so I think it was a little overheated and the texture was just ever so slightly chewy, but just a bit. It did not affect the taste or enjoyment. This is a really easy cheese so go ahead and try it at home. 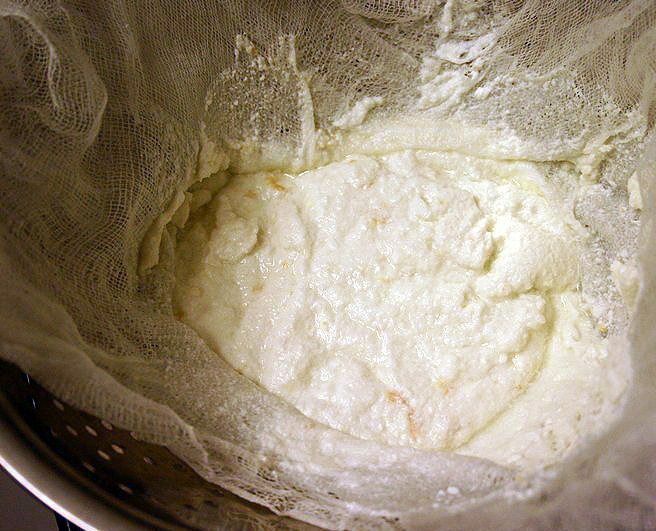 I am addicted to making chevre now. I used a slightly different though similarly uncomplicated method. Are you going to try again now that you have a precise thermometer and see if that changes your yield and final result? Homemade goat cheese!! wow..that's awesome! Cheese making also fascinates me, Evelyn! I was sad when I tried making cheese here in Korea and found out that the milk here does not become cheese, not even the organic ones, can you believe that? When I get back to Brazil I think it's going to be easier though I also live in a big city. Will be following your steps! I didn't realise Chèvre could be made with such basic ingredients. Have you tried combining chocolate and chips? Or chips cookies?